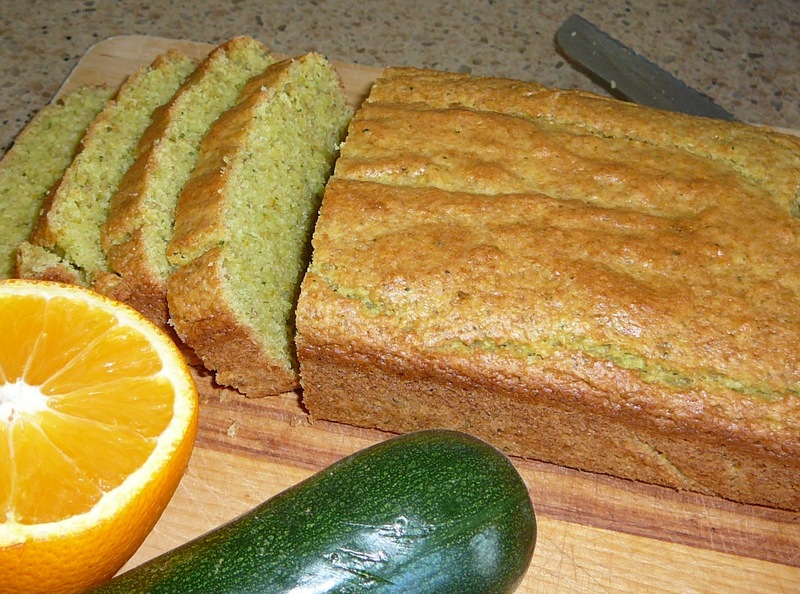 My friend shared with me some orange zucchini loaf that looked like lemon poppy seed loaf. It was so good that I had to try it for myself. She got the recipe from mennonite girls can cook. I made it just like the recipe (without nuts) but swapped 1 cup of whole wheat flour for 1 cup of flour. It was still awesome! My children loved it and it is school friendly - no nuts. My husband commented that he could only taste the orange in it. I think that's why it is so good. Next time I will, of course, try swapping some applesauce for some of the oil in the recipe. I think it will work well with that substitution. Enjoy your zucchinis! Just wanted to say thank you for your leaving a comment. Glad it turned out so well and I like the substitution with part whole wheat.